Alaska is a place where northern lights color the winter sky, where the summer sun circles the horizon, where brown bears catch salmon in wild rivers, where Alaska Natives continue their centuries-old traditions, where mountaineers work their way across glaciers, where Bush pilots land floatplanes on remote backcountry lakes, and where vast stretches of land lie undeveloped and very few people live there. 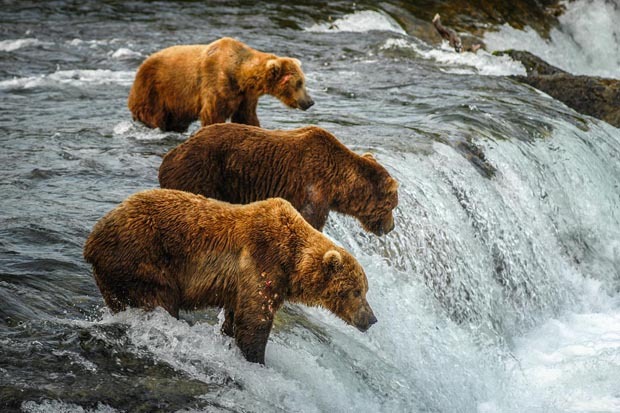 For lovers of the outdoors, few places come close to Alaska. If you are planning to visit Alaska in near future, following travel tips would be very useful for you. Off-season hotel rates are often much lower, but most travelers prefer to visit Alaska in summer, when days are long and temperatures are mild. During shoulder seasons (May and September) travelers may find slightly lower rates, but some businesses and attractions may be closed. Camping is always an option, and, if you’re willing to sleep in bunks you can check out the state’s many hostels, some of which have family rooms. Everything in Alaska is must see thing for a visitor, The Denali National Park, Portage Glacier, Kenai Fjords National Park, The Homer Spit, Independence Mine, The Matanuska Glacier, The start of the Iditarod and Fur Rendezvous. If Anchorage is your starting point, the Anchorage Museum of Art and Natural History is a good first stop. In addition to its collection of Alaskan paintings by such artists as Sydney Laurence, ivory carvings and other Native crafts, it has an excellent collection of dioramas and artifacts that capsules’ Alaska’s history. Befitting the frontier image, dress is mostly casual day and night. Unless you’re on a cruise, pack just one outfit that’s appropriate for “dress-up” (though even this one set of nice togs probably won’t be necessary). Wherever you go in Alaska (and especially in Southeast), be prepared for rain. To keep dry, pack a collapsible umbrella or bring a rain slicker, as sudden storms are common. Always bring good UVA/UVB sunscreen with you on outings, even if the temperature is cool. Sunglasses are also essential, especially for visits to glaciers. A pair of binoculars will help you track any wildlife you encounter. Not all of Alaska has the fierce winters usually associated with the state. Winter in Southeast and South Central coastal regions is relatively mild—Chicago and Minneapolis experience harsher weather than Juneau. But it’s a different story in the Interior, where temperatures in the subzero range and biting winds keep most visitors indoors. The best way to keep warm is to wear layers of clothing, starting with thermal underwear and socks. The outermost layer should be lightweight, windproof, rainproof, and hooded. Down jackets (and sleeping bags) and cotton clothing have the disadvantage of becoming soggy when wet; the newer synthetics (particularly wind-blocking fabrics) are the materials of choice. Footgear needs to be sturdy, and if you’re going into the backcountry, be sure it’s waterproof. Rubber boots are often a necessity in coastal areas, where rain is a year-round reality. When wearing snow boots, be certain they are not too tight—restricting your circulation will only make you colder. Summer travelers should pack plenty of layers, too. Although Alaskan summers are mild, temperatures can vary greatly through the course of a day. The summer months are infamous for dense clouds of mosquitoes and other biting insects. These pests are generally the worst in Interior Alaska but can be an annoyance throughout the state. Bring mosquito repellent with DEET. Also occasionally used (but less effective) is the Avon product Skin So Soft. Mosquito coils may be of some help if you are camping or staying in remote cabins. Head nets are sold in local sporting-goods stores and are a wise purchase if you plan to spend extended time outdoors, particularly in the Interior or on Kodiak Island. Because of its off-the-beaten-path location, Alaska has always been an expensive travel destination. Major roads link Anchorage with Fairbanks and other cities and towns in South Central and Interior Alaska, but most other parts of the state are accessible only by air or water. This is even true of Alaska’s state capital, Juneau. Costs in Anchorage and Fairbanks are only slightly higher than for Lower 48 cities, and you will find discount chain stores, but as you head to more remote parts of the state, prices escalate. In Bush communities food, lodging, and transportation costs can be far higher than in Anchorage, since nearly everything must be flown in. 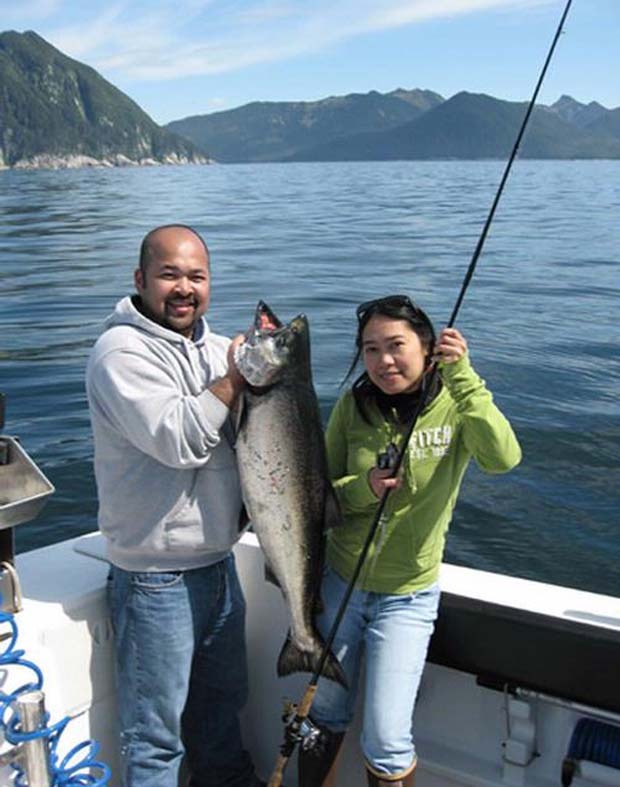 Alaska is best known for its seafood, particularly king salmon, halibut, king crab, and shrimp, and you’ll find fine seafood on the menu in virtually any Alaskan town. Credit cards are widely accepted in resort restaurants and in many restaurants in major towns like Anchorage. Driving: You can rent a car or RV and cover much of Alaska’s road system. Railroads The Alaska Railroad provides passenger service on a scenic 467-mile (752-km) route running as far south as Seward and as far north as Fairbanks. 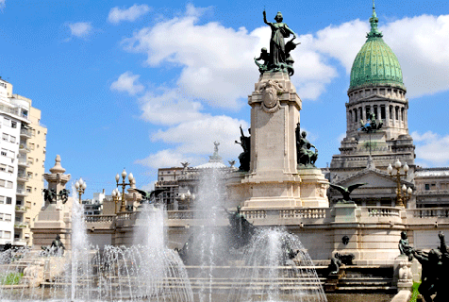 Van & Bus Travel: A number of tour companies—both large and small—provide transportation for visitors throughout the summer. Air Taxis & Charters: Scheduled air taxi and air charter services provide access to small communities and remote destinations via propeller-driven “Bush” planes. Alaska does have a high crime rate, but that doesn’t mean it’s unsafe for tourists. Women are generally safe in Alaska, but sexual assaults do occur at an alarming rate, so a little extra caution is in order when traveling alone. Common sense is enough of a safeguard in most cases: don’t hike in secluded areas alone, be sure to keep your hotel room door locked, don’t accept drinks from strangers, and take a cab if you’re returning to your hotel late at night. Some of the middle-of-nowhere work towns can resemble frontier towns a little too much, and women may experience unwanted attention (catcalls and the like). Alaska is big, wild, and not particularly forgiving, so travelers lacking outdoor experience need to take precautions when venturing away from the beaten path. If you lack backcountry skills or feel uncomfortable handling yourself if a bear should approach, hire a guide, go on guided group tours. 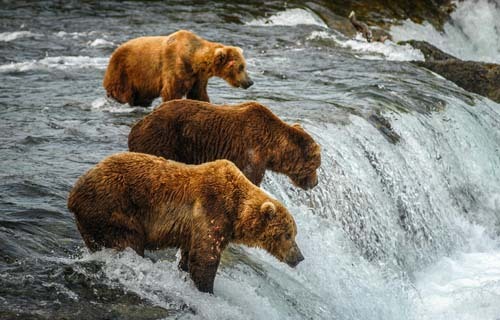 Whether you are interested in history or wildlife, native tribes or fishing, Alaska provides something for everyone. 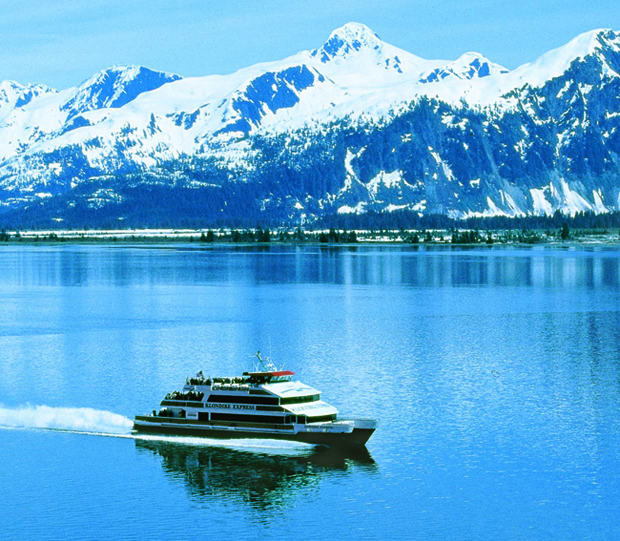 Culture shock is common, and advance planning is the key to a successful Alaska vacation.